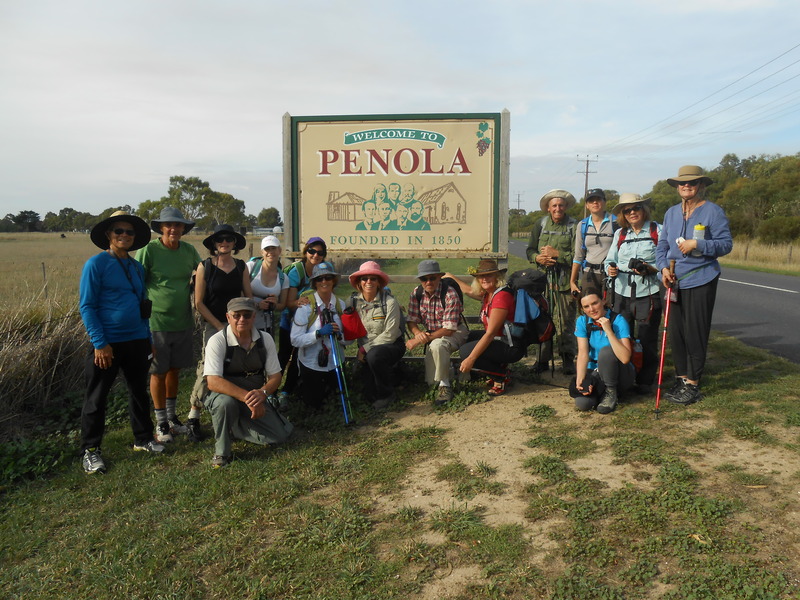 If you intend to come as part of a group conducted by the Aussie Camino then click on the link and fill out this registration form and return by email or post. Please read the terms and conditions. Only pages 1 and 2 need to be returned.